Blackjack is a game of skills and as such, it allows players to predict to some extent the outcome of their choices and moves. In order to win in the long term, they need to acquire the needed knowledge and skills and do their best to improve their game every time they play. 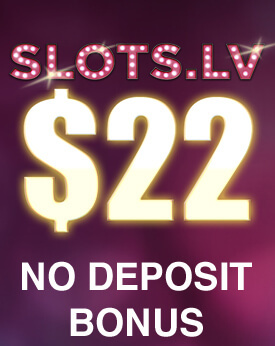 However, it should be noted that regardless of all the strategies and useful tips players may know, after all gambling is gambling and there is no guarantee about the outcome of a particular hand. No strategy promises that they will inevitably reach the desired result, however the right approach increases their chances of winning significantly and this is what makes Blackjack so interesting and exciting. One of the first things, new players should look for when deciding what to play, is the game’s odds and probabilities. Many people often choose to try their luck on Blackjack due to the fact that in most casinos the odds of winning are in favour of the players. However, what needs to be taken into account is that the game’s outcome can be predicted to some extent only on the condition that they apply the basic strategy correctly and have the needed skills and discipline. 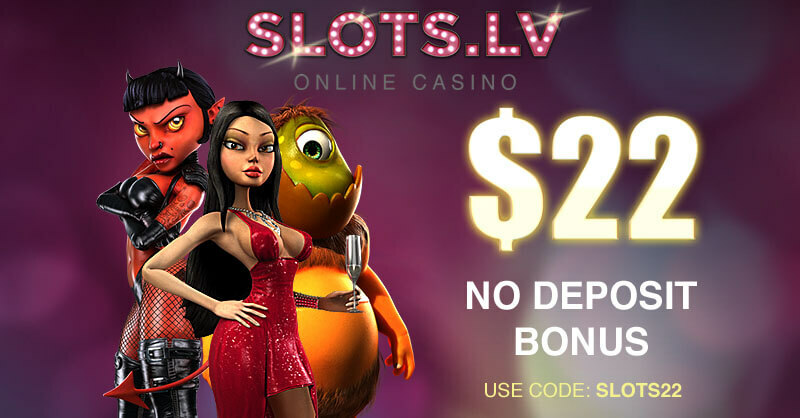 Otherwise, the game becomes just like any other casino game where skills and knowledge make no difference. The prominent mathematicians Julian Braun and John Scarne were among the first people to observe and study the odds and probabilities of the game. They managed to discover how particular moves led the game to a whole new direction and that its odds can be determined to some extent due to the fact that it follows a particular pattern every time. Their discoveries and strategies are famous all over the world and have contributed greatly to the Blackjack we know today. Many professional players know that in order to have an overall positive outcome of every game, they need to concentrate on winning in the long term. This means that whether they made the right decision on one isolated hand is not of a great importance. What is really crucial for them is to make sure they do their best and make their choices according to their chosen strategy every time. Imagine a single drop of wine is put in a cup filled with water whoever drinks from it won’t be able to taste anything apart from the water. In the same sense, one incorrect move doesn’t doom players to a certain loss, however a sequence of particular actions does. In order to make a profit, they need to use the right strategy and stick to it throughout the game as this is the only way to keep the odds in their favour. Many players lose faith and get discouraged when they make a few incorrect moves and this is one of the most common mistakes. Two terms are used in gambling to indicate the odds for the players – a positive expected win rate and negative expected win rate. As their names hint, these are the odds gamblers have throughout the game. They work the following way – if players’ expected win rate is 2%, the same percentage will be their loss rate. The odds and probabilities in Blackjack depend on the players’ strategy, knowledge, skills, number of decks, casino rules and others. As these factors have been studied very carefully over the years, now it is possible to make the needed calculations and find out what odds players have whenever they make a specific move. They are usually measured in percentage for their convenience and for a better understanding. In order to understand how Blackjack odds work, players need to get familiar with the term hole card. This is the card that is supposed to be hidden from their sight and this phrase is used in other casino games as well. 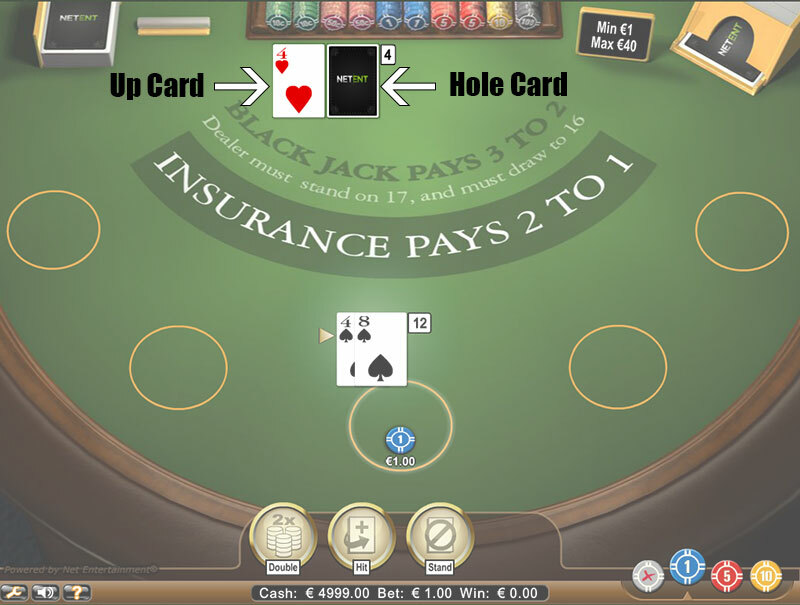 In the classic Blackjack, players need to make their decisions by only seeing one of the dealer’s cards which is called the up card. If by any chance, they get to see it, this places them in a very advantageous position and their chances of winning are significantly increased. The odds and probabilities’ estimations are based on the number of decks. Every deck contains 52 cards and in order to find out the players’ chances of getting one of the aces for instance, we need to consider the probability regardless of their current position in the game. Every card type has four of each which means that the chances of getting one of them are 4/52 which is 7.7 %. Using this information, the chance of going bust can be also determined which is the reason why it is really important to get familiar with the odds and probabilities of the game in advance. In order to explain how they are calculated in a particular situation, there are a few examples that are very straightforward. Let’s substitute the ace with a ten card and see what will be the odds in this case. The possibility that it will be the hole card is 4/13 or 30% and in this case players’ chances of going bust are 8/13 or 61%. If dealer’s card is five or less, the possibility that this will be the hole card is 4/13 or 38.5% and the chances players can bust are 0%. This is how the game odds can be calculated according to the dealer’s possibility of the hole card. Every game’s odds can be predicted to some extent which gives players respectively better or worse chances of winning. In Blackjack, they have the opportunity to gain advantage over the casino and achieve the desired goal. It is possible to win with the right strategy and knowledge but in order to do so players need to master every aspect of the game. The odds and probabilities allow them to understand better the concept that lies behind the game and give them the chance to make better decisions when they are on the table. The only way to know what their actions might result in is if they are aware of their possible outcomes. Many players don’t look at the odds of the games as they believe that all that it takes to win is to have luck. This is simply not true, firstly, because the fact that Blackjack is a game of skills indicates that it does matter whether players have a strategy and knowledge and secondly, because this excuse serves them well as they can put the blame on it. No matter what kind of specialised literature and books about Blackjack players might read, it is highly unlikely to find a chapter dedicated to being lucky. The reason behind this is simple – there are more important things than luck, such as strategy, knowledge, money management skills, discipline and attitude. Prior to entering the game, it is an important part of the players’ preparation to get familiar with the possibilities and odds of Blackjack in order to know which moves place them in an advantageous position and which are to be avoided.